If your relative dies in hospital, the next of kin or named person will be informed of the death. 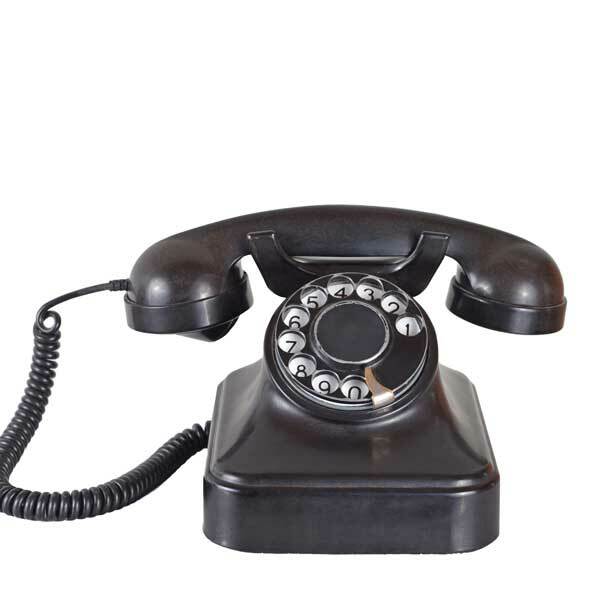 At this time you can contact us (our telephone is answered 24 hours a day). The larger hospitals will keep the deceased until you have instructed us to carry out the removal and all of the necessary paperwork has been completed. Smaller hospitals such as Uckfield Hospital will contact the named funeral director to make arrangements for collection at an earlier time and the paperwork will be completed whilst the deceased is in our care. If the person has died at a nursing home, the death must be confirmed either by a doctor or a member of staff qualified to do so, prior to removal by the chosen funeral director. Hospices have their own doctors who will confirm and certify the death and will hold the deceased until the cremation paperwork (should it be required) has been completed. The nursing home or hospice will contact us on your behalf to arrange removal. When someone dies at home and the death was expected, you should call the deceased’s Doctors Practice, (or the out of hours Doctors Service if necessary), to attend the deceased. You can telephone us at any time, but we cannot remove the deceased until death has been confirmed. In all of the above cases, the doctor who will issue a Medical Certificate is the doctor who last attended the deceased prior to death. You must take this signed certificate to the Registrar’s Office to register the death. When a person dies unexpectedly it is necessary to contact the deceased’s usual doctor, or the out of hours doctor, who will then decide if the coroner should be contacted. If the death was not expected it is normal practice for the doctor to inform the Police. When the coroner is involved, a post-mortem may be necessary to confirm the cause of death. Provisional funeral arrangements may be made at this time but the date of the funeral may be delayed until the coroner is happy to release the deceased, along with the relevant paperwork, to allow the funeral to take place.